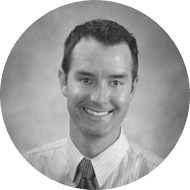 Dr. Williams grew up locally in Boise Idaho and is a graduate of Boise High School, Boise State University and then went on to receive his Doctorate of Dental Surgery at Indiana University School of Dentistry. 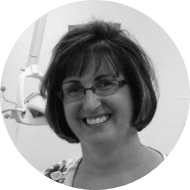 Dr. Williams loves being a dentist and has been serving patients in the valley since 2006. He started working at Basic Dental Care in 2007 and became the owner of the practice in 2018. Together with his beautiful wife Melanie and their two daughters and son they love the all the outdoor activities the Boise valley has to offer. In his free-time he enjoys trail running, biking, and playing guitar. Being a dentist allows him to combine both of his passions, art and science, to improve people's lives through better health and self-image. 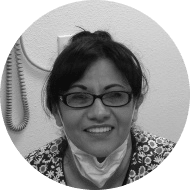 He understands that the dental chair can be a nervous experience for many people, and feels it is important to take the time necessary to make every appointment a personalized and comfortable experience.Dr. 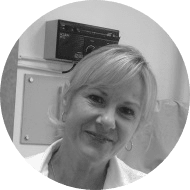 Williams understands the importance of listening to patients in order to best deliver the treatment they need and desire. He genuinely enjoys working with patients to help them achieve beautiful and healthy smiles. Dr. Brady has been a dentist here in Meridian for 35 years. 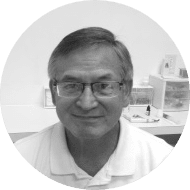 He started Cherry Lane Dental in 1982 and sold that practice in 2000 when he went to the South Pacific to do some humanitarian dental work in Tonga. He opened this practice, Basic Dental Care, in 2004. The practice was transitioned over to Dr. Williams in 2018. Dr. Brady went to dental school at the University of Washington in Seattle. Before that, he went to BYU in Provo, Utah where he met his wife, Shelee, more than 40 years ago. He has done humanitarian dental projects in Mexico, Peru, Tonga and the Philippines. Over that many years and places, he has seen most every dental problem that exists!Dr. Brady has 5 children who are all married. Four of them went to Meridian High School, across the street from the dental office. The youngest one went to Mountain View. They all have jobs and live in their own homes. They are all done with college, and are raising families of their own. "My house, cars, practice, everything is already paid for, so you don't have to feel like you are putting my kids through college with your dental work! "One of Dr. Brady's hobbies is photography. Most of the pictures hanging on the walls in the office are his photographs. Dr. Brady would like to fish more and would like to take up golf, but work, church, and family seem to take up all of his time. office, she loves spending time with her husband, Bradley, and their son, Colt. basketball, fishing, camping, and four wheeling. 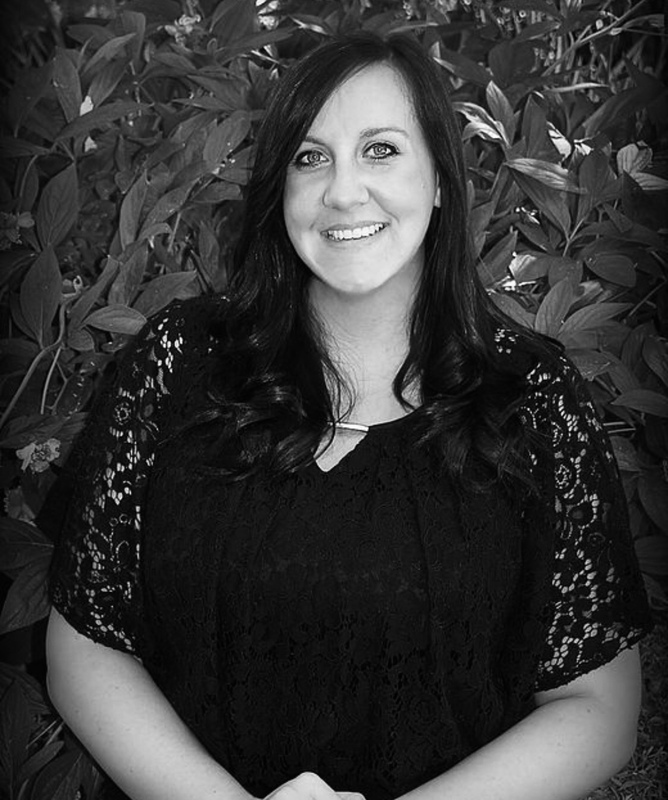 Erica is a registered dental hygienist who grew up in Nampa! 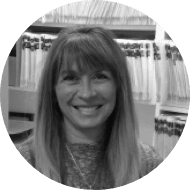 Erica started her dental career as a Dental Assistant in 2002, graduating from American Institute of Health Technology. She went on to complete a degree in dental hygiene in 2010 from Apollo College. 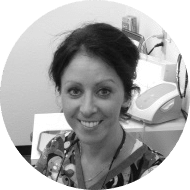 Over the years Erica has enjoyed working with children and teens, and has never met one yet who did not instantly love her! One of her passions is educating patients of all ages on how to properly care for their teeth and gums.Giving back to her community is very important to her, and she has spent many hours volunteering at the Boise Genesis Mission clinic, as well as working with Southwest District Health to provide preventive care and brushing instructions to children across Canyon County. She has two sons, ages 20 and 15, 9 goats, 3 cats, a bunch of chickens and a stable full of horses, as well as a cowboy husband from Germany. ( He is actually from East Germany but left there as soon as he could so he could come to America and be a cowboy. 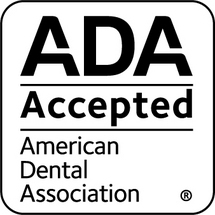 Associate's of Science Degree in Dental Hygiene as well as Dental Assisting. outdoors, watching football, and making memories. energetic boys, Keegan and Karson, that keep her and her fiance, Josh, busy.